It is very important that we get a full mailing address for sending out the books. 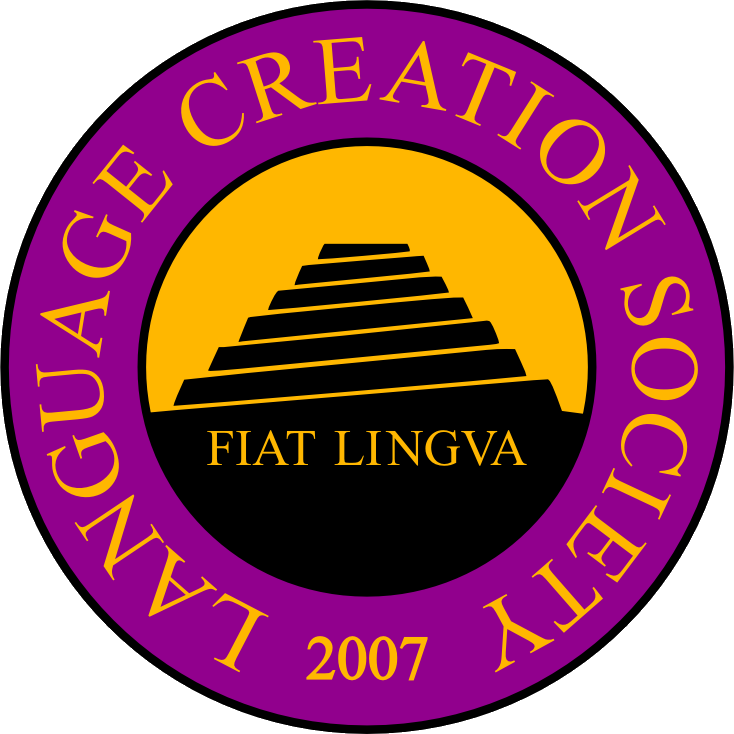 If your mailing address is not in the Latin Alphabet, email a picture or pdf of your full mailing address to lcs-lending-library@conlang.org. Use one line per call number, please. Checkouts are limited to two titles maximum. Other titles will be placed on hold for you.